The gates of the temple are closed after 5 PM. We&apos;ve all heard tales of Lord Krishna since our childhood. His portrayal as a naughty kid - from stealing butter to teasing Gopis and giving innocent looks when caught red-handed - can melt anyone&apos;s heart. We&apos;ve also heard about how his flute play would cast a spell on anyone specially the villagers and Gopis. We&apos;ve also heard about his Raas-Leela. All this appears so fascinating. 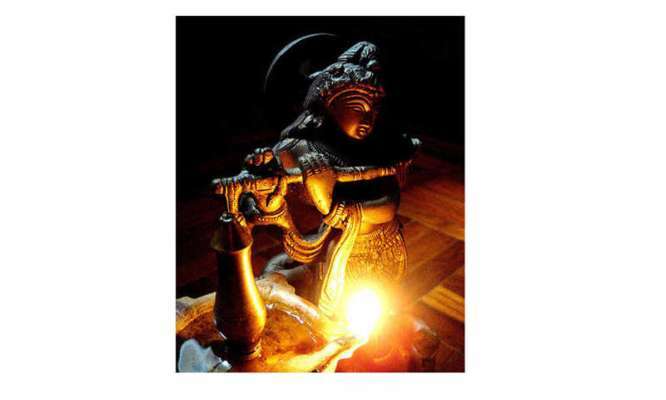 But what intrigues us more is the mysterious tales associated with Lord Krishna for centuries. Nidhivan is one such example. 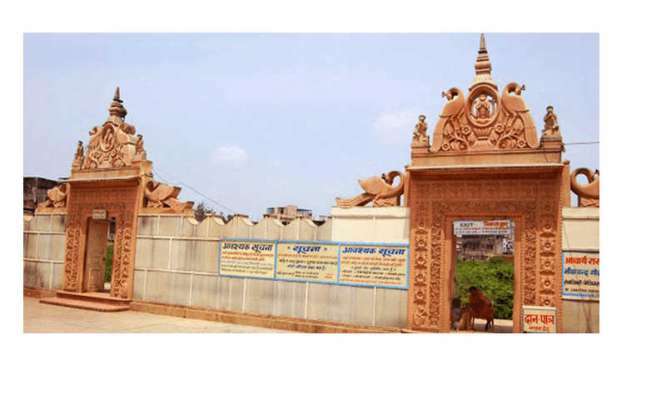 It is a temple complex surrounded by bushy forest in Vrindavan and attracts people from all over the world. 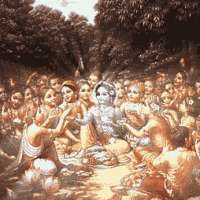 It is believed that Krishna makes food with Gopis here. Apart from that, Lord Krishna performs Raas-Leela with goddess Radha and other Gopis. This is the reason Nidhivan is closed after the evening aarti. Let&apos;s explore more about this mystery. 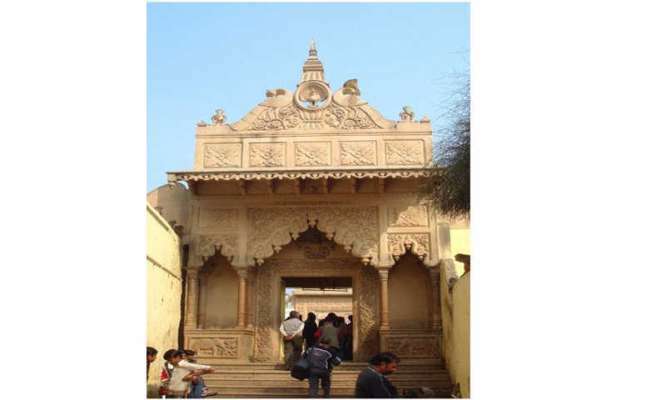 Mathura is known as the city of divine love and the birth place of Lord Krishna. Mathura is not just a historical city. 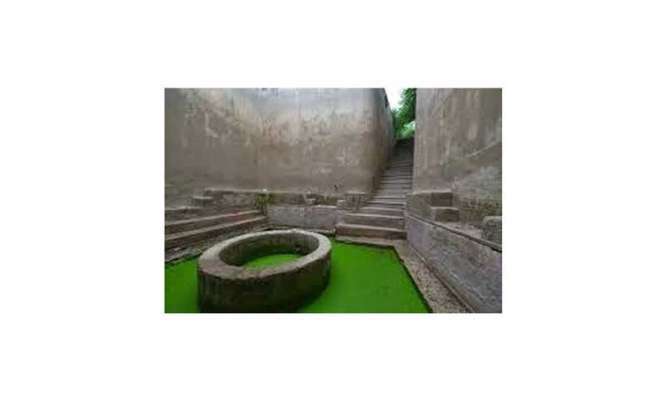 The place holds several spiritual beliefs related to the life of Lord. 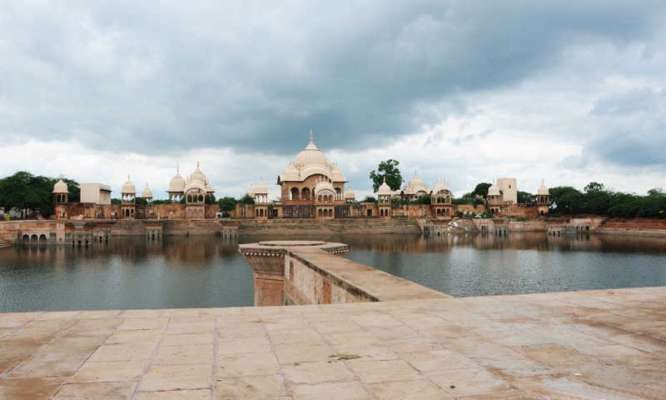 Vrindavan is a town located in Mathura district, Uttar Pradesh. 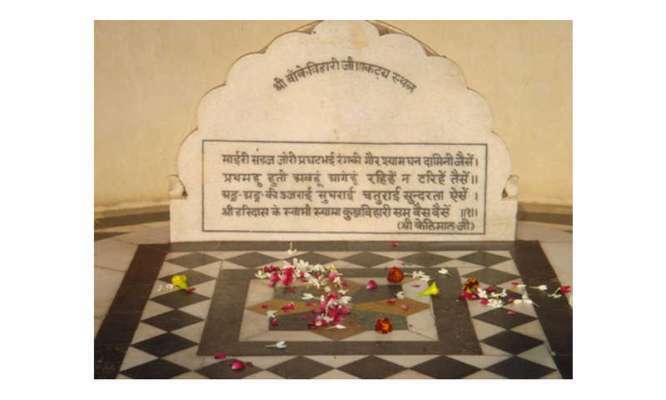 A stone tablet informs about Swami Haridas who was a devotee of Lord Krishna and a great musician who taught music to Tansen. 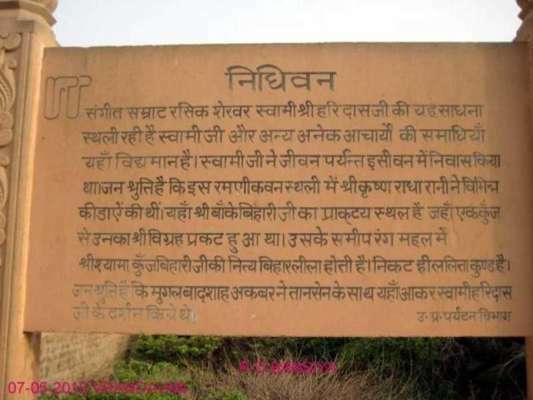 The tablet mentions about Raas-Lila of Lord Krishna. Raas-Leela has been described in several books and is the popular subject of folklores. 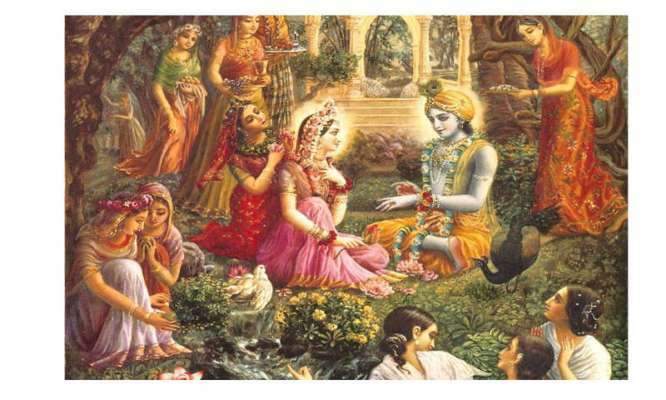 It is said that Lord Krishna also named as Kanha dances with Radha and other Gopis or her sakhis (friends). When Lord Krishna played his flute, the whole Vrindavan (Vrindavan) would get filled with pleasant vibes. The legend goes that in the Nidhivan temple, Krishna, also known to the locals as "Thakurji", arrives after nightfall and performs spiritual activities, known as Leelas with goddess Radha and all the Gopis. But no human being can see them. Usually, what do we see in a tree? The trunk, leaves, branches, and root? Roots specifically buried deep into the ground. 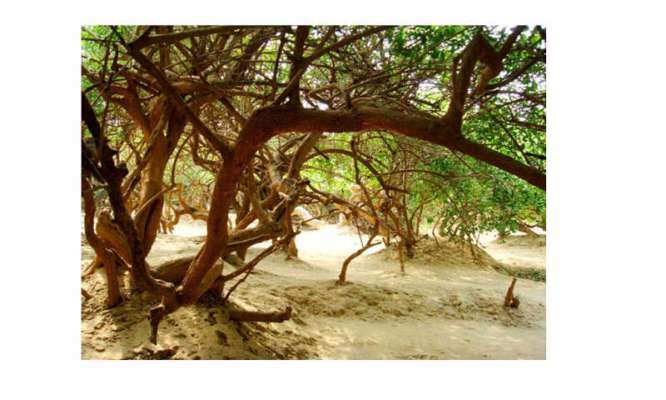 But what if I tell you that the trees found in Nidhivan have roots that come upwards! And tree branches bend towards the ground. The temple, which has a beautiful, peaceful-looking, bejewelled idol of Lord Krishna and goddess Radha, closes at 5 pm every day. 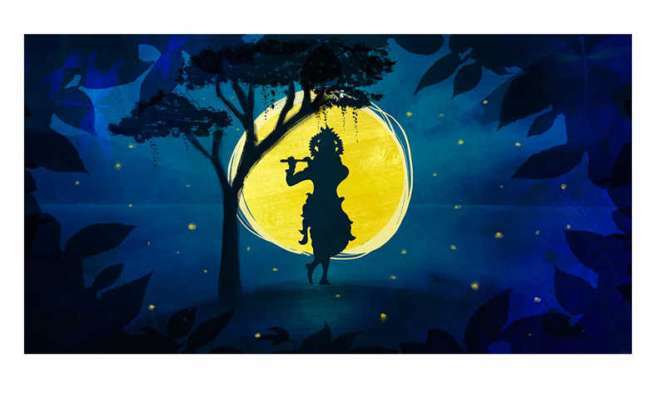 It is also believed that as the night falls, Lord Krishna comes to forest for Raas-Leela. There is also a temple of Vansi Chor Radha Rani in Nidhivan. The people here say that goddess Radha felt that Kanhaiya kept playing Vansi (Bansi or flute) and did not pay attention to her. So, she stole his flute. 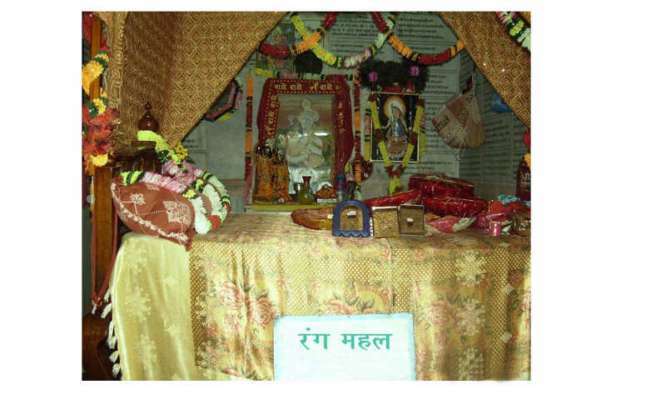 In this temple, the idol of Gopi Lalita has also been consecrated with Radha Ji. At sunset, the temple complex door is closed and everyone leaves. Anyone who attempts to stay at night loses vision, hearing and speaking abilities. About 10 years ago, a Krishna devotee hid in Nidhivan to see the Raas-Leela. When the gate was opened next morning, he was found in an unconscious state. His mental balance had been disturbed. It is said that one of the Gopis, Vishakha, felt thirsty during the course of Raas-Leela. 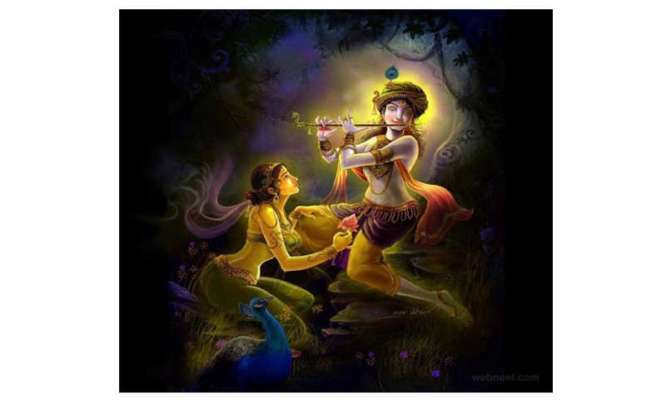 Krishna dug a hole with his flute, which got filled with water. It quenched Vishakha&apos;s thirst. 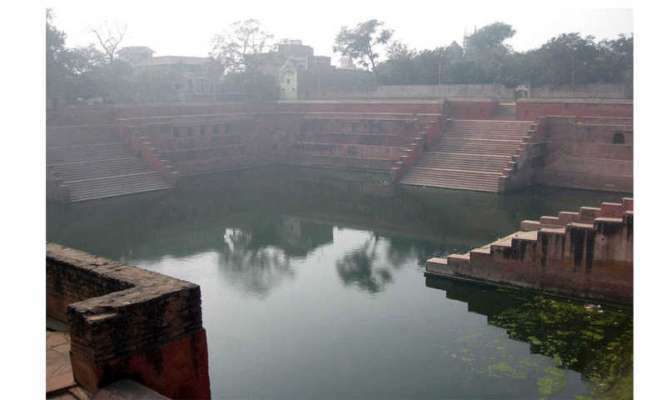 The name of this Kund has since been called Vishakha Kund. Nidhivan has Rang Mahal. Radha and Kanhaiya visit this every night. The sandalwood bed kept for Radha and Kanhaiya in Rang Mahal is decked up with flowers before 7 pm every day. Lotus water among other things are kept near the bed. It is said that music maestro Swami Haridas would sing devotional songs in Nidhivan. Banke Bihari Ji, pleased with his devotional music, told him in a dream that he will reside in this place. EachTulsi plant is in a pair. 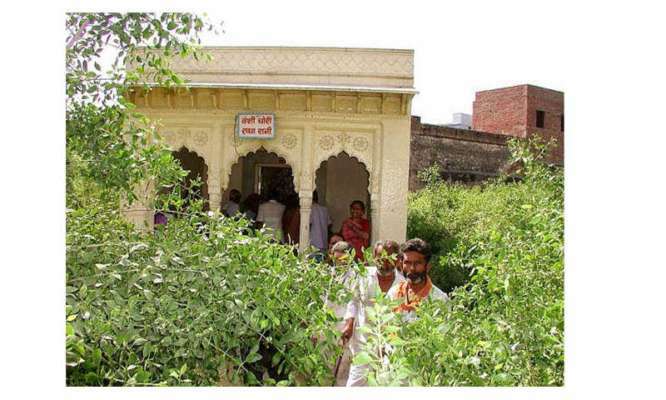 It is believed that when Lord Krishna performs Raas-Leela, Tulsi plants turn into Gopis. Plucking basil leaves from this temple complex is prohibited. People say that disaster struck those who took them. So, no one touches basil plants. While it remains a matter of debate whether Krishna-Radha perform Ras-Leela here every night, the beliefs are a reflection of India&apos;s rich culture and heritage. Lord Krishna is worshipped as the eighth avatar of the God Vishnu and also as the supreme God. Whatever might be the mystery, whatever might be the incidents, Vrindavan holds a great spiritual significance for devotees.